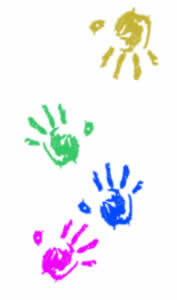 KEYS TO PLAY Playgroup for children 0-5yrs. Kids Clay art Workshop In this fun clay art workshop you will learn how make Owlbert the owl. All materials included. Play and Learn NEW!! A new and exciting Playgroup. Bookings not essential just come along. Sewing with children Practical learning for children. MUST Be accompanied by parent or guardian.